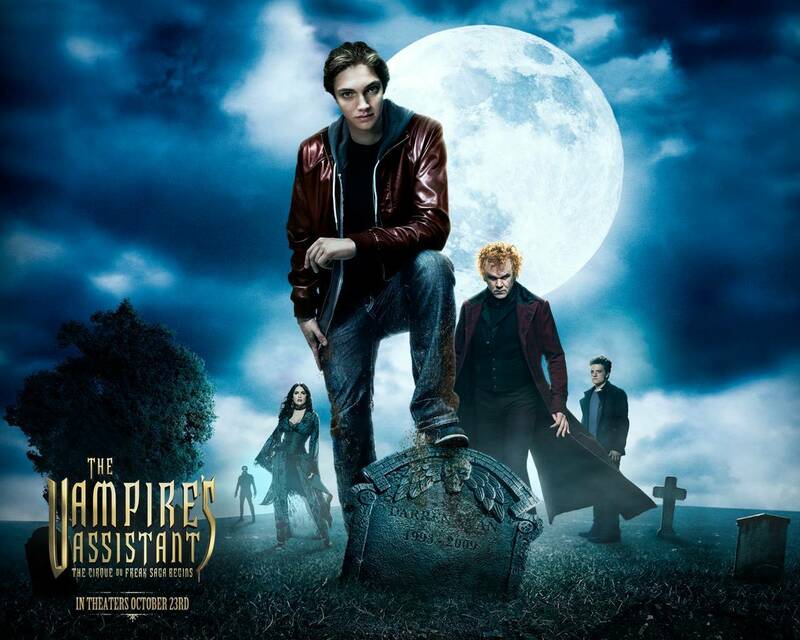 Cirque Du Freak: The Vampire's Assistant. . HD Wallpaper and background images in the फिल्में club tagged: movies action adventure 2009 teen cirque du freak: the vampires assistant wallpapers.